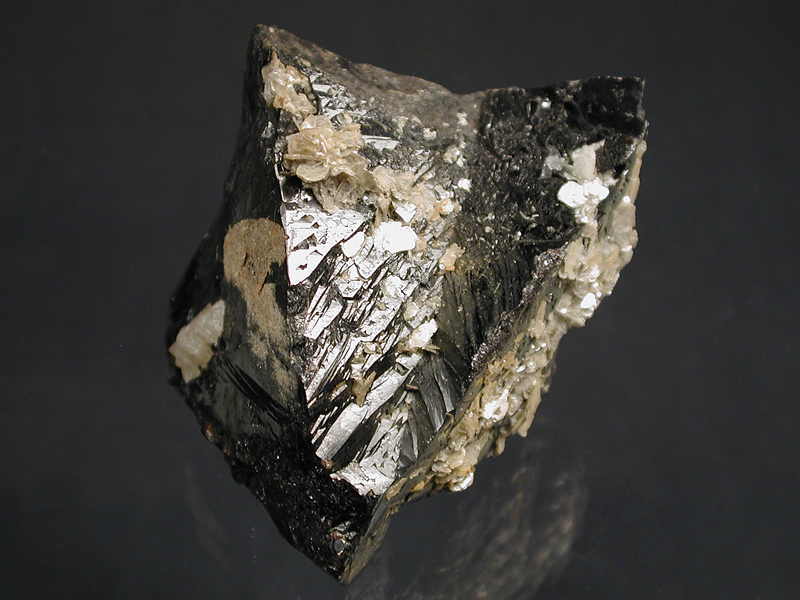 A rather large, twinned crystal of cassiterite from this modern classic locality. 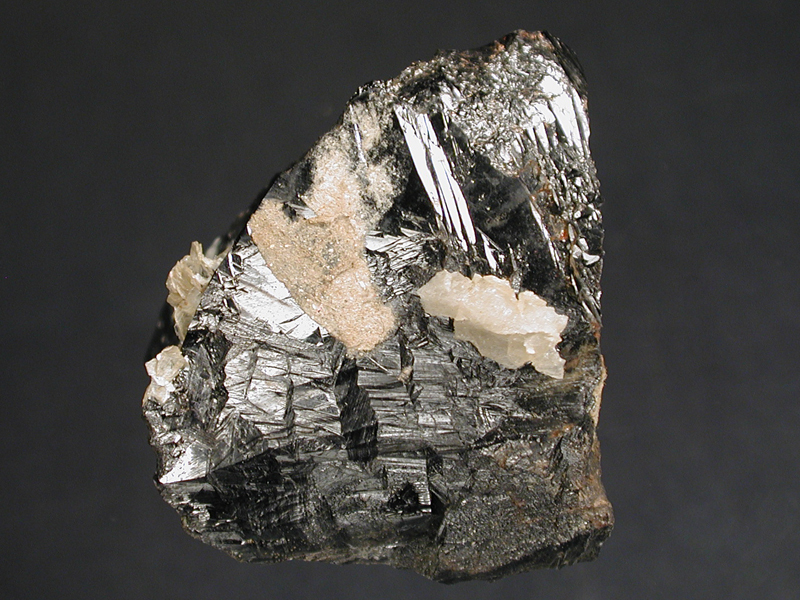 The crystal shows the "V" twinning that is characteristic from this locality. 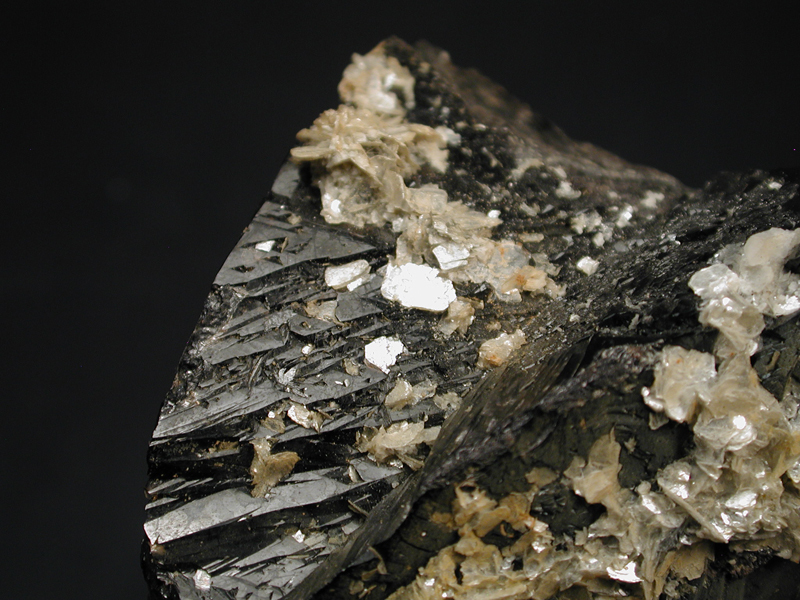 black with high luster. Not complete but very good!